Introducing KaVo SMARTmatic. The new SMARTmatic series unites KaVo’s trusted quality with smart features for optimal ease of use and successful clinical outcomes. 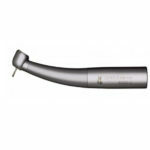 SMARTmatic straight and contra angle handpieces combine excellent conditions with amazing performance, reliability, versatility and efficiency. 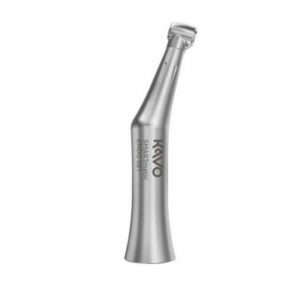 The new SMARTmatic series of low speeds unites KaVo quality with smart features for optimal ease of use and clinical excellence. An example of unparalleled quality, the series of over 15 unique instruments offers you a wide range of treatment options. 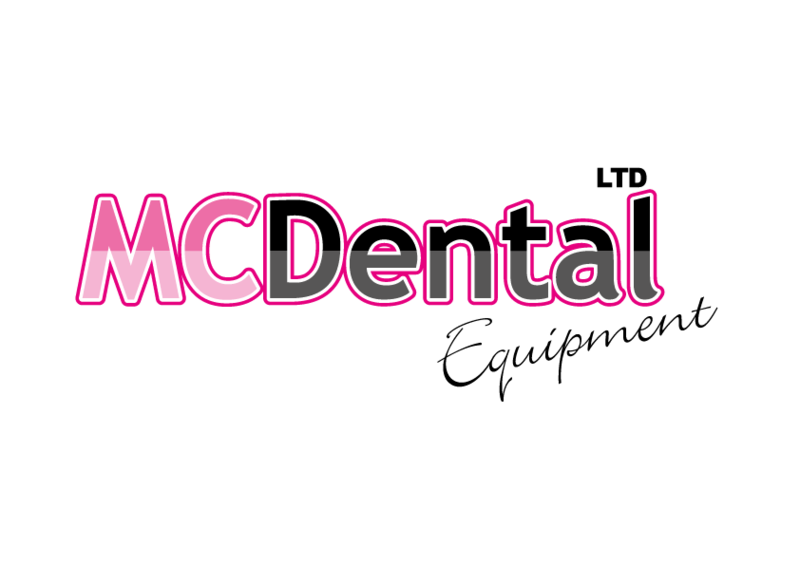 Designed by the leading dental brand known and trusted for over 110 years. Seamless surfaces for rapid cleaning and improved hygiene. Wide range of treatment options thanks to 15 unique instruments within its platform. 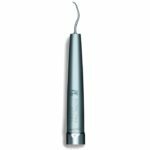 Suitable for all requirements whether you are pursuing restorative, endodontic or prophylaxis treatments. Rust-free stainless steel for long lasting durability and low cost of ownership. Stainless steel construction leads to longer useful life, ultimately lowering your repair or replacement costs. Ergonomic design provides better visibility and balance for precise treatment. 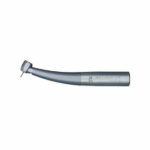 Small head dimensions enable the best view of the treatment area and precise work.